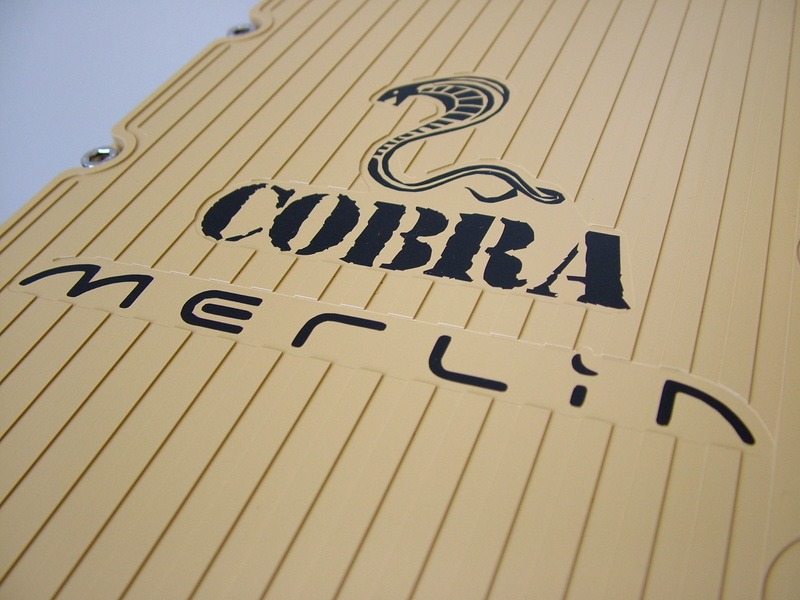 Cobra is a state-of-the-art generator. Instead of burning fossil fuels, the unit simply and silently converts hydrogen into DC electricity. Hydrogen is becoming readily available as Europe invests in national Hydrogen Infrastructure. 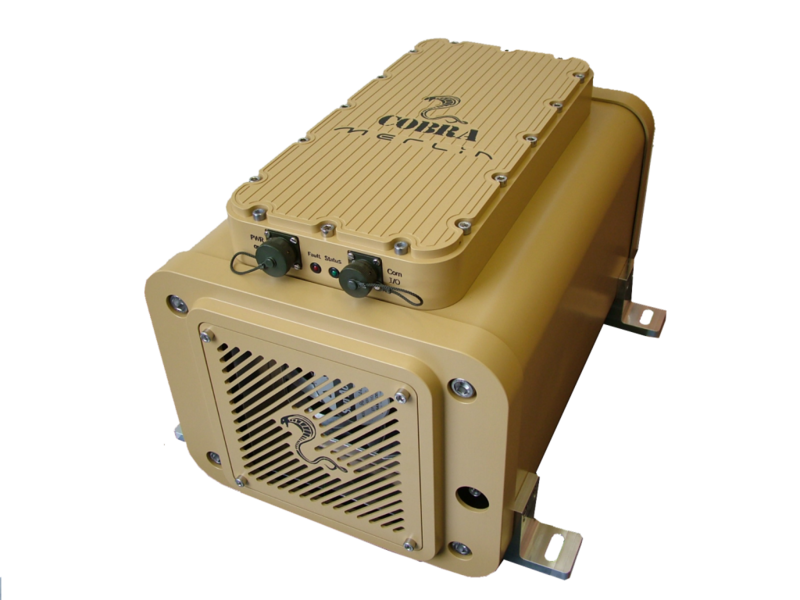 Cobra provides up to 1kw of DC power.